Seeing as I’m basically a hack writer who is actually a factory worker, I decided to cure my case of writer’s block by taking the easy way out for a video game article- top 5 lists! I’m planning on doing a series of these things, one for each system from the era of SNES to current generation systems. Feel free to agree, disagree, argue, or better yet, post up your own top fives in the comments! 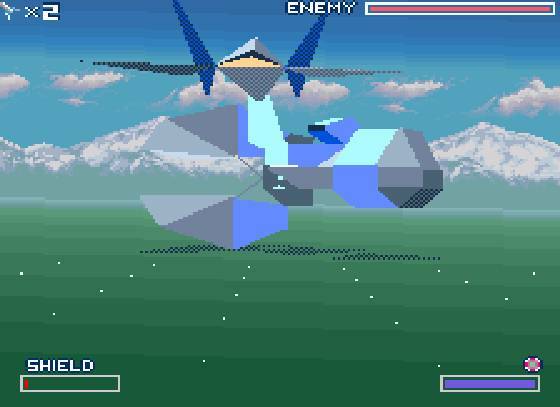 Starfox used the magic of the FX chip to bring 3D graphics to the SNES for the first time. Let’s get one thing clear right here- this was by no means amazing or breathtaking in graphics. Starfox did get one thing right though- it was a total blast to play. I remember flying into a giant starship and blowing up it’s power reactor like a rebel x-wing fighter pilot from star wars as one of my fondest gaming memories. The game difficulty could be changed by taking different routes to take on the last boss, which was a really awesome feature that rewarded players who wanted a challenge with new levels and bosses instead of just making the game itself more annoying. Also, Slippy is a worthless douchebag. Listeners of the podcast know that I am a fairy big fan of the Mega Man games. It would only be natural that a boy that grew up on the original NES Mega Man games would easily be sucked into the franchise again on the next console generation. Mega Man X was everything I loved about the Mega Man games and then some. Not only was there the good old fashioned fun of killing robot masters to take their weapons to kill more robot masters, but there were tons of other goodies to find hidden through the game. You could find parts to upgrade Mega Man’s abilities, health, and even a couple neat secrets such as Ryu’s fireball move from Street Fighter. 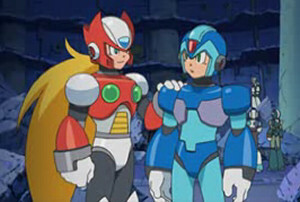 Sure the X series is nothing but a repeat of the Mega Man saga with a different villain and a character that is arguably more badass than Mega Man himself, but it is still pretty awesome. 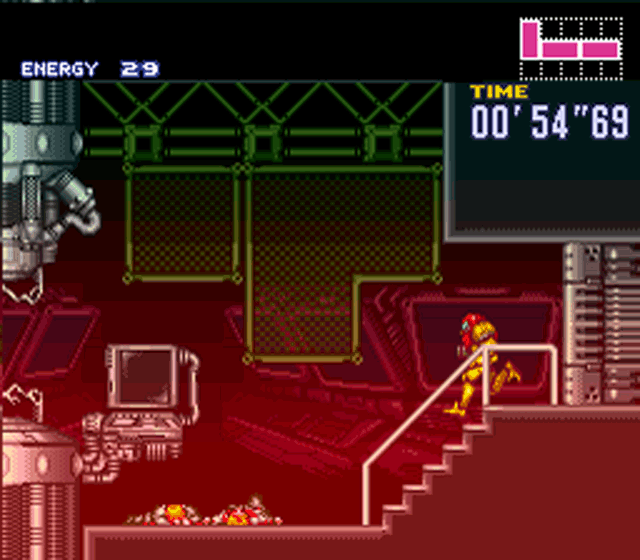 Super Metroid was the subject of our very first podcast- why? Because it’s an totally freakin’ awesome game, that’s why. I played through this game so many times I could get 100% item collection and the “best” ending where you get to see that Samus Aran likes black leather bikini’s. This game did a great job of telling an awesome story using only the setting and events instead of dialogue. It also had cool powers to unlock and some of the greatest boss fights in all of video gaming. I can easily say this game is still as awesome to play today as it was back then. I also know now after watching the cut scenes of Metroid: Other M that a silent Samus is a much better, more badass Samus. 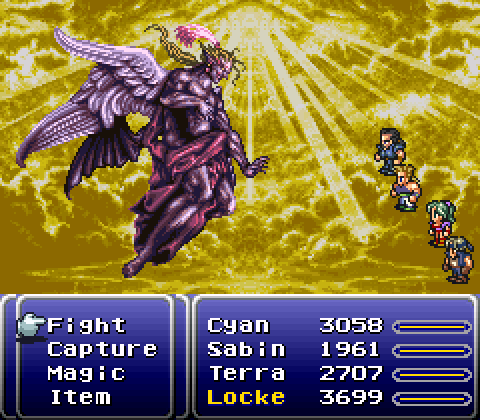 Final Fantasy 3 was not only one of my favorite SNES games, but it was also one of my favorite Final Fantasy games. This game had a sweet story and well developed characters, but it also had one of my favorite video game villains- Kefka. 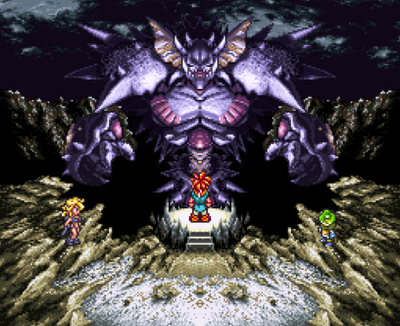 Kefka is nothing more than a bat-s%#t crazy sociopath that somehow ends up obtaining god-like powers and destroying the world for the simple fun of it. He has no goal or objective, he simply loves to destroy things and kill people. Even the storyline of the game itself is radically changed when Kefka trashes the world, leaving the heroes to roam the world randomly to complete side quests and become strong enough to beat him. I always thought this was a bit of an experiment by Squaresoft to try something different than “linear” story based pathways used in RPG’s, with mixed results. Oh, and Magitek armor was totally freakin’ sweet. 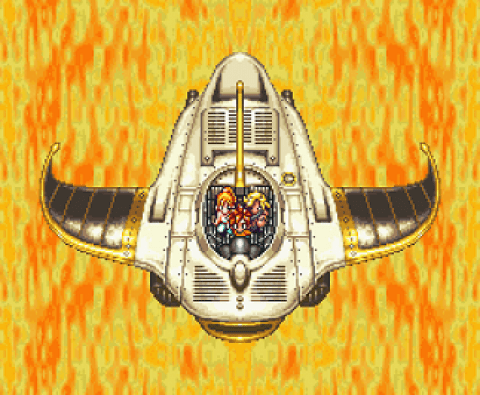 Chrono Trigger is one of my ALL TIME favorite games. I have played this game so, so many times, and I still can get into it and enjoy myself every single time. This game does everything a good RPG should- it tells an awesome story, has interesting characters, and brings you to imaginative and amazing looking destinations. What starts off as a simple experiment gone wrong turns into an amazing quest through time to stop a future apocalypse. The story starts off with a very simple feel at first, then grows deeper as the player progresses through the game, and does so without turning into a confusing train wreck of plot, something its sequel, Chrono Cross, failed to do. I actually recommend this game to anyone that has ever played any sort of RPG, even to this day. If I ever grow old enough to end up in a nursing home, I will probably be ravaged by dementia and yelling at the staff for not playing Chrono Trigger. Yup, this game is that awesome. I will be 100% honest and say that the Sega Genesis was not as good of a system as the SNES because of the simple fact that I can’t come up with five games I really loved on it for a top five list. I liked some of the sonic games, and I loved Phantasy Star 4. It had an awesome sci-fi storyline told through traditional dialogue text and unique manga-style story panels that gave the game a really cool “comic book” feel. This is something I wish modern, lower budget JRPGS would attempt instead of resorting to static character cutouts that only change in facial expression. This game also had a pretty sweet combat system where you could combine basic skills together with other characters to create really awesome combo skills. Unfortunately, I also have to admit this was the only Phantasy Star game I really liked. The older titles were just messy dungeon grinders, and I never really got into the online part of the franchise. Next Next post: Spoony Bard Podcast: Episode 27: Anyone Want to Do the Title?